Who doesn’t dream of some time away from the hustle and bustle of daily life? 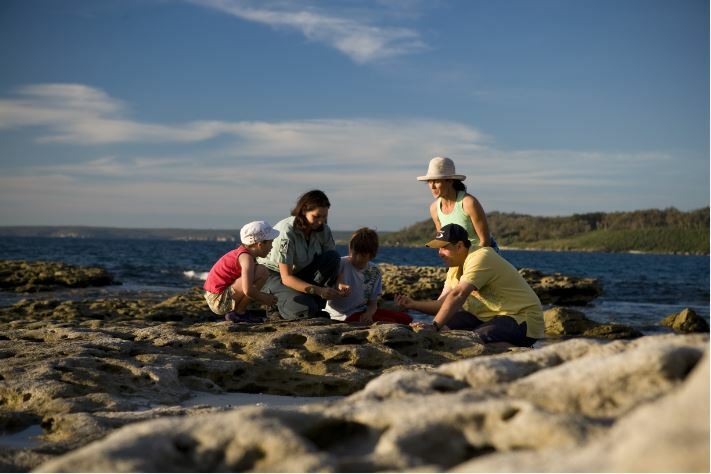 Whether it’s a weekend you want or a few weeks, NSW has it all. From the beautiful beaches to the Snowy Mountains NSW has it covered! The Snowy Mountains have long been a favourite for snow enthusiasts and is perfect for summer and winter. 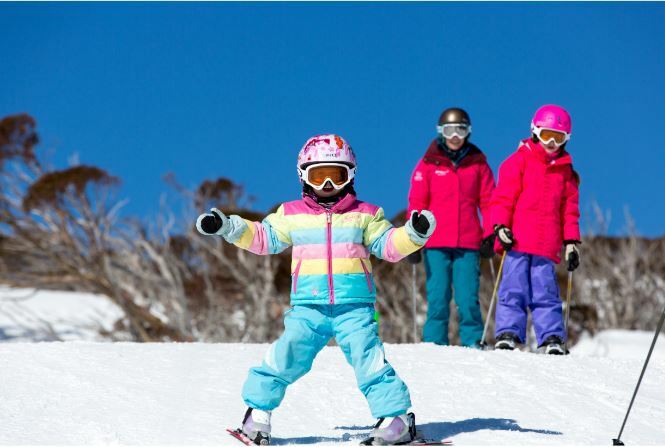 Perisher is a great snow spot for families because it caters to the new and experienced as well as the young and old. 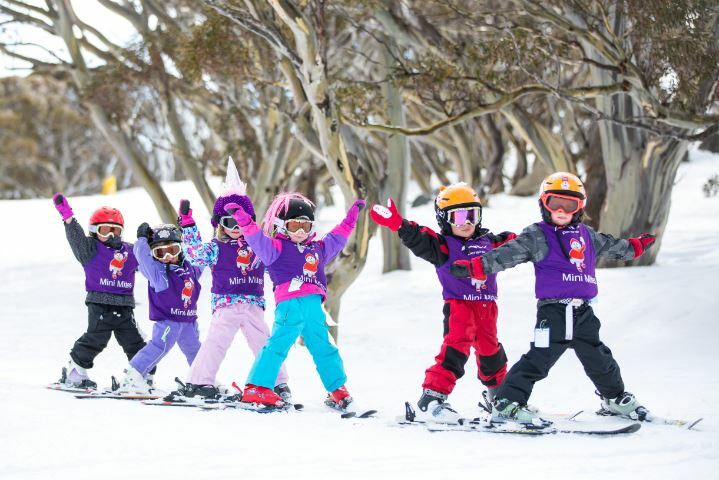 Perisher has a fantastic Snowsports School which offers lessons to all levels and starts as young as 3 years old. The first step is deciding where you want to stay! The most popular style of family accommodation is a self-contained apartment, however, there are plenty of other styles to choose from as well. Cooma is the largest town in the region and is approximately 400km from Sydney. Jindabyne is closest to Kosciusko National Park and is roughly 465km away and Perisher, Thredbo and Charlotte Pass are close to it. The South Coast sure is home to spectacular scenery and exciting activities. This is a great activity for the whole family. 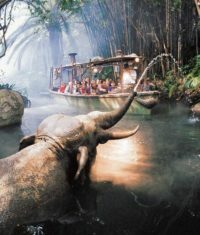 Its beautiful views take in the rainforest canopy, Lake Illawarra and the South Pacific Ocean. A big bonus is that it’s both pram and wheelchair accessible. It’s located approximately 1.5 hours south of Sydney so could even be a day trip. Known for its pristine beaches, turquoise waters and national parks, it’s also famous for its dolphins and whales. 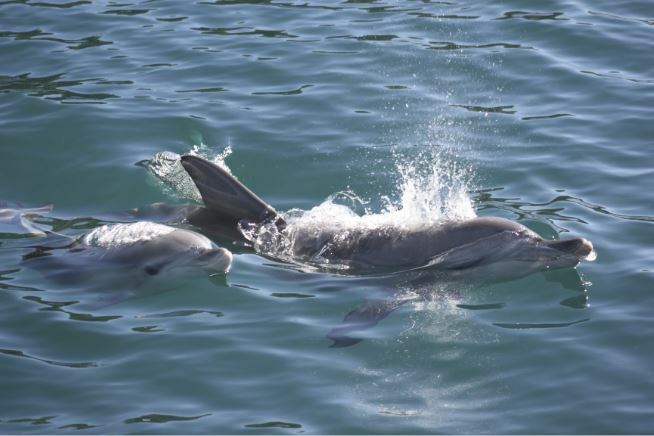 There are 80-120 dolphins in Jervis Bay all year round, which gives you plenty of opportunity to see them. The whale season is from June to October and truly is a magnificent sight to see. Batemans Bay is a good spot to base yourself in if you want to stay in one spot. 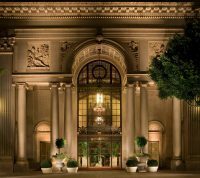 From backpackers to luxury, there is plenty to choose from. Follow the Grand Pacific Drive and take your time. Batemans Bay is about 280km from Sydney. Most of us love a good winery and Hunter Valley doesn’t disappoint! With roughly 150 wine producers and breweries a plenty, you’re bound to come across one you like! However, there are some that are more ‘family friendly’ than others and include kids’ menus, playgrounds and large grassy areas for the kids to enjoy. This then allows the adults get onto the serious business of eating and drinking! The tourist route T33 is a lovely drive. Another option is taking the train. 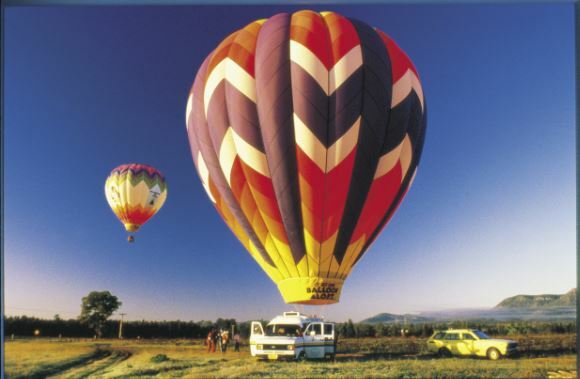 The Blue Mountains has a lovely laid back feel and is perfect for a quick getaway. Glenbrook is roughly 75km away and the Jenolan Caves are nearly 200km so driving is the most practical option. However, the train or bus is also another way. For something a bit different why not stay the night at the zoo? For many families, this is a one off opportunity to get up close and personal to the animals while creating magical family memories. Dubbo is an hour’s flight from Sydney or you can drive, train or bus it. The distance from Sydney to Dubbo is just under 400km. 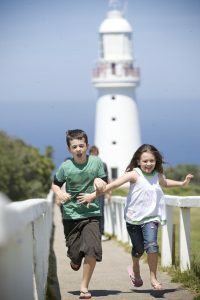 Port Macquarie is still close enough to Sydney for a quick trip, or you could make this a stopover on your way up north. For something a little different, why not visit the Observatory? Imagine what the kids will be thinking when they look through the telescope! It’s open on Sunday and Wednesday nights throughout the year. I stayed with my family at the Mantra Quayside Apartments and found the location good and apartment to be a reasonable size. The distance from Sydney is approximately 380km so no need to rush or you can fly if you prefer. How can you not enjoy a place that is home to The Big Banana?? 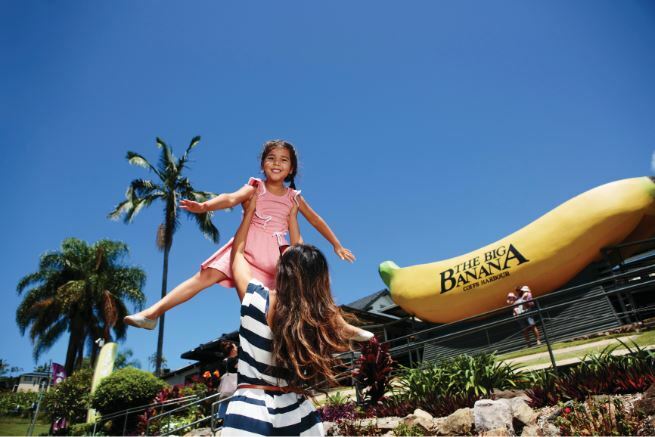 Coffs is a great spot to break your journey if you’re on a road trip from Sydney. By road the distance is approximately 540km from Sydney so allow enough time if not stopping on the way. From Port Macquarie it is roughly 150km and flying is another option . Byron Bay is such a melting pot of people and ideas and it’s a good spot to base yourself. Being 800kms from Sydney there are a few options to consider. Driving is one of them, as is also the train and flying. Flying into Ballina is with Jetstar, Virgin and Rex. Tell someone your itinerary, especially if travelling to isolated areas.